Step 1: Take the plain flour in a bowl and mix one and a half cups of water and beat with your hands for half an hour to make a light smooth batter. Cover the bowl and keep in a warm place to ferment for twenty hours. Step 2: Prepare the sugar syrup. To do so boil the sugar with two cups of water in a deep non-stick pan on high heat, stirring continuously, till the sugar dissolves. Add the milk, collect the scum, which rises to the surface with a ladle, and discard. Step 3: Add the cardamom powder and boil the syrup. 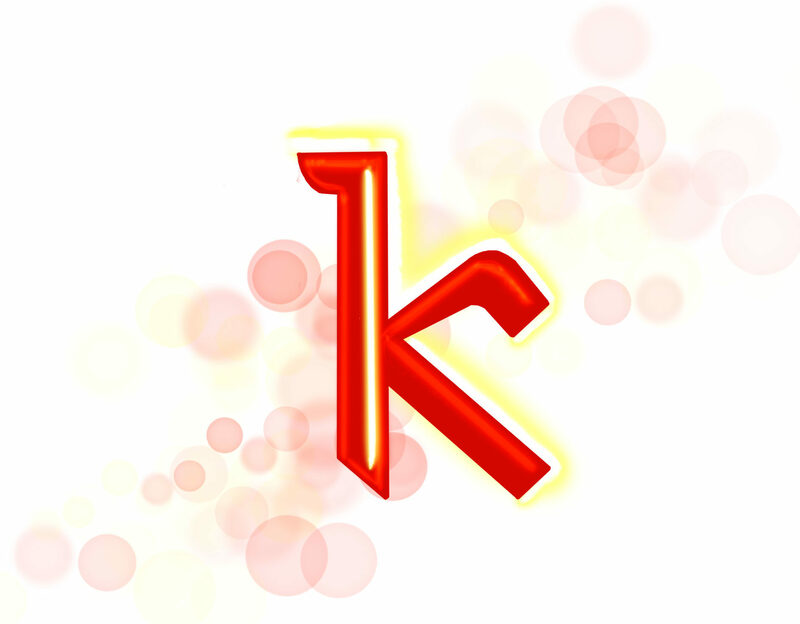 Keep stirring, till the syrup attains a one-string consistency. Let the syrup cool, but ensure that it remains lukewarm. Step 4: Take the fermented batter and beat it again with your hands for 5-10 minutes. Step 5: Heat refined oil in a non-stick frying pan on medium heat. Pour some of the batter into a squeeze bottle. 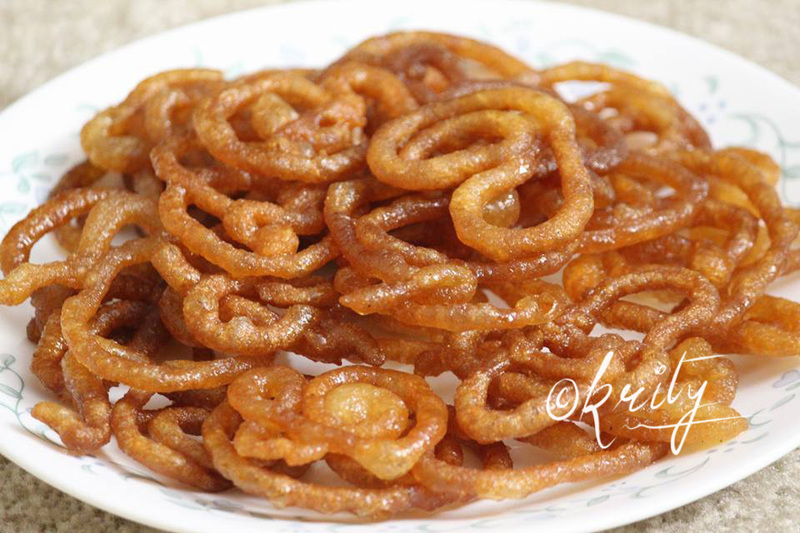 Hold the bottle over the hot ghee and gently squeeze the batter into the oil in spiral shapes. 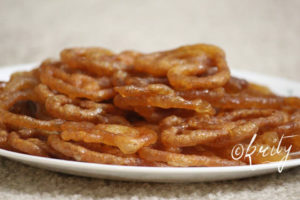 Step 6: Fry the jalebis by gently turning them over occasionally, till each side turns golden and crisp. Drain and soak in the sugar syrup for two to three minutes. 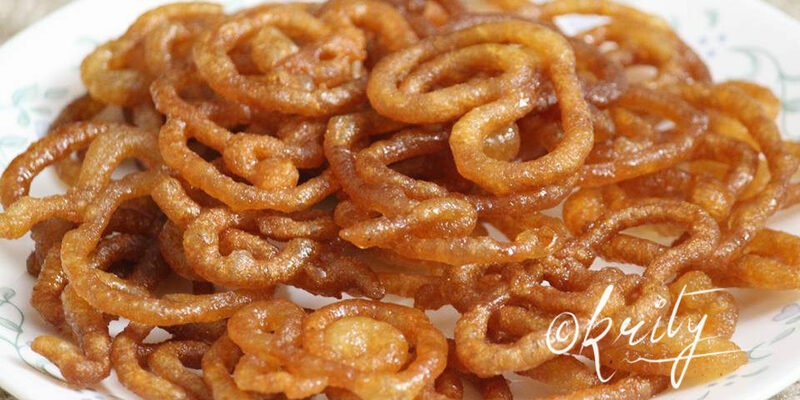 Hot and crispy jalebis are ready to be served.